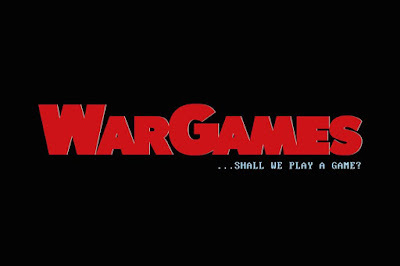 Look at what I got from WarGames recently! 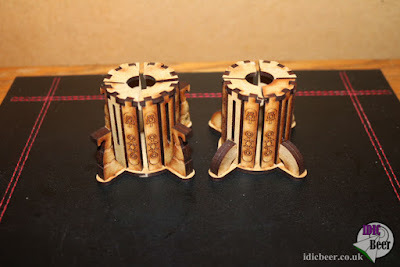 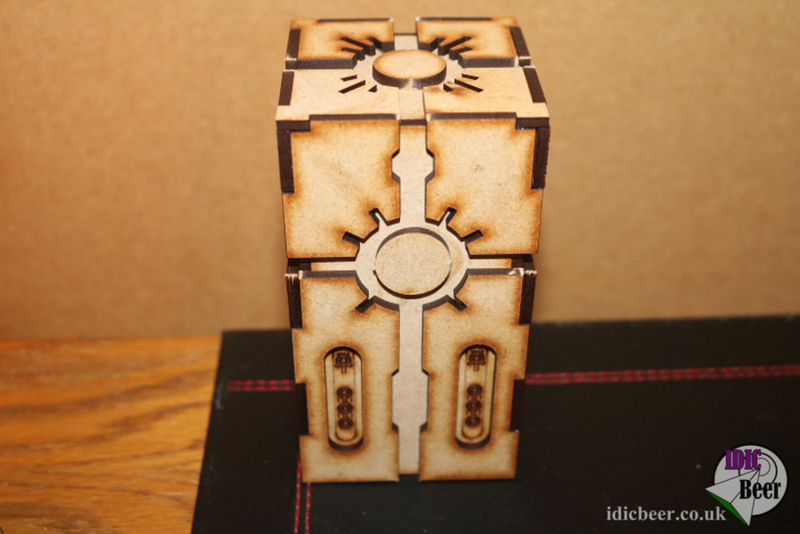 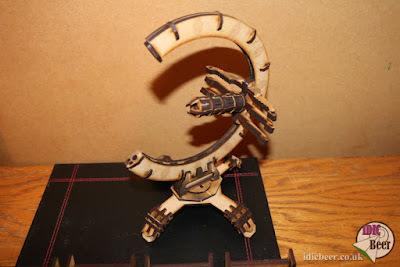 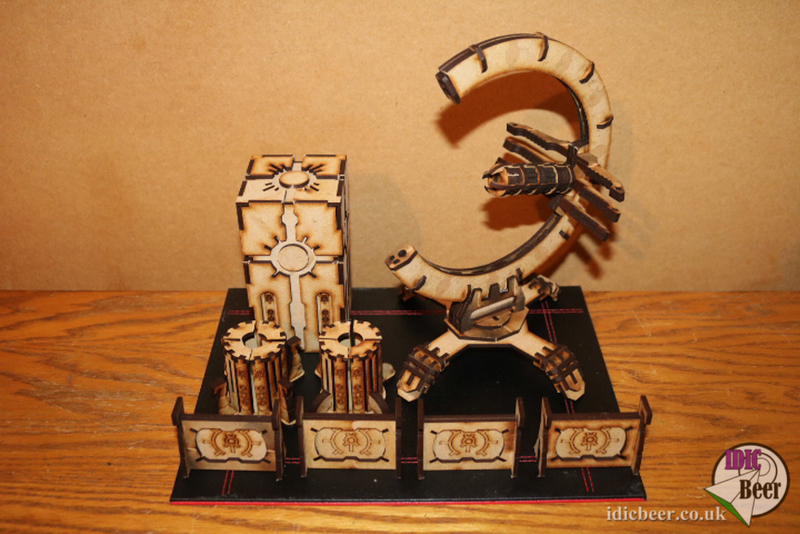 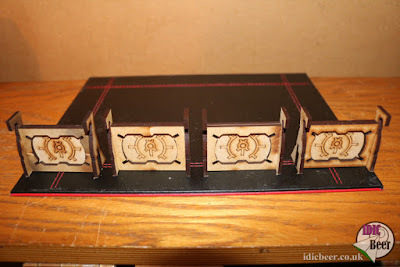 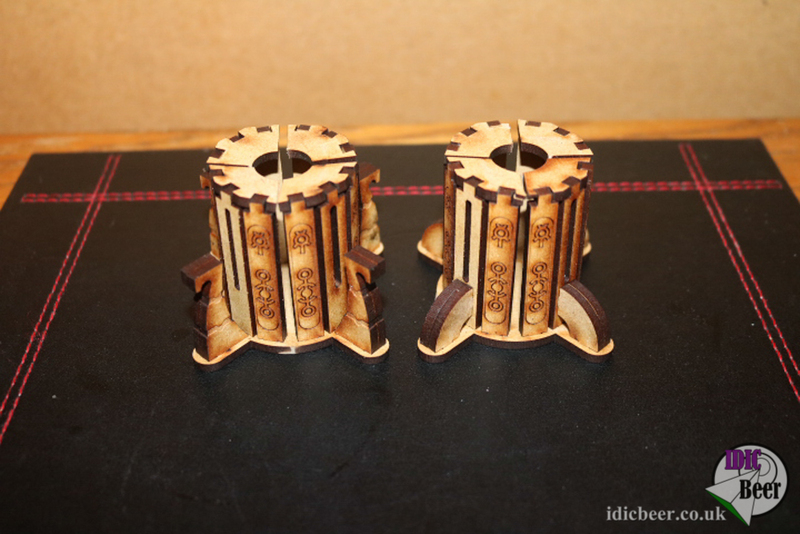 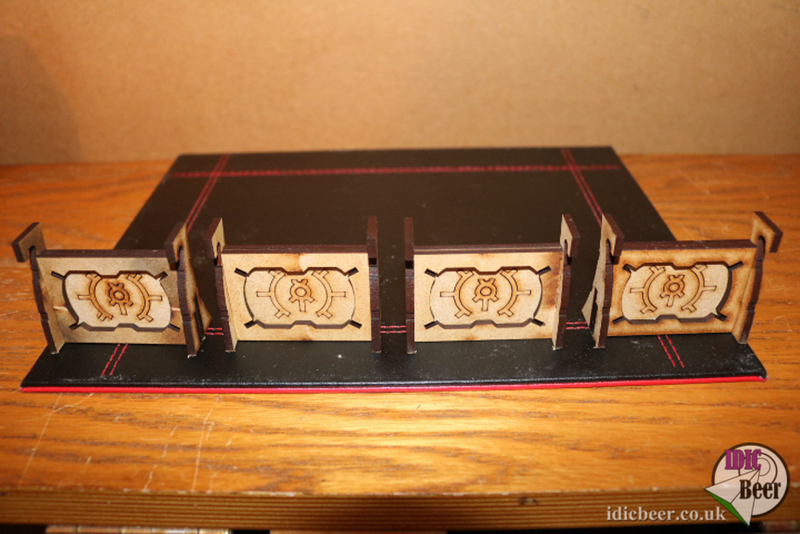 These wonderful MDF Sci-Fi Gothic pieces are made by TT Combat, and I can tell you what, they are fantastic. Really easy to assemble (except the gun in the Pylon, which was a bit tricky) and they look amazing!